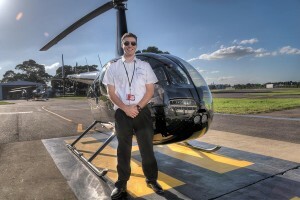 Experience years ago, we fly a Robinson R44 helicopter. It is a four-digit (pilot and 3 passengers) light helicopter of American manufacturing mass-produced since 1992. It is equipped with hydraulic systems for flight control design is based on a small two-seater Robinson R22 model. 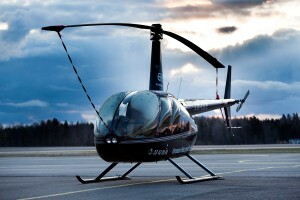 It is the world’s most popular type of helicopter. For sightseeing flight is one of the most used machines. 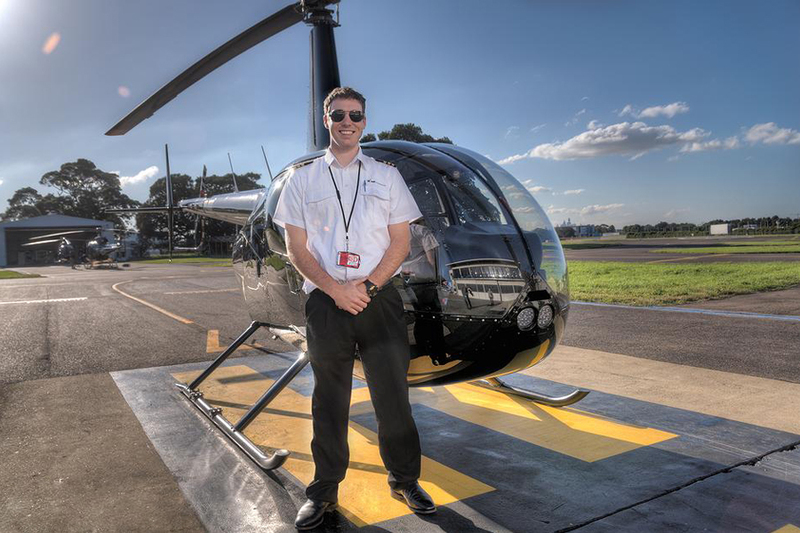 Robinson R44 has a dual hydraulic controls, making it an ideal helicopter for reconnaissance flights when the passenger can try piloting the machine with the assistance of the captain of the flight without threatening any risks. On the day of your flight we recommend to arrive at the airport about 15 minutes before the scheduled time of departure. So you have enough time to get acquainted with the pilot and to your questions to the helicopter. The airport can only bring about a gift voucher, camera or video camera, you’ll be able to document the entire experience, and of course a good mood. Immediately upon arrival, we will take an experienced pilot who walks with you on the flight briefing. 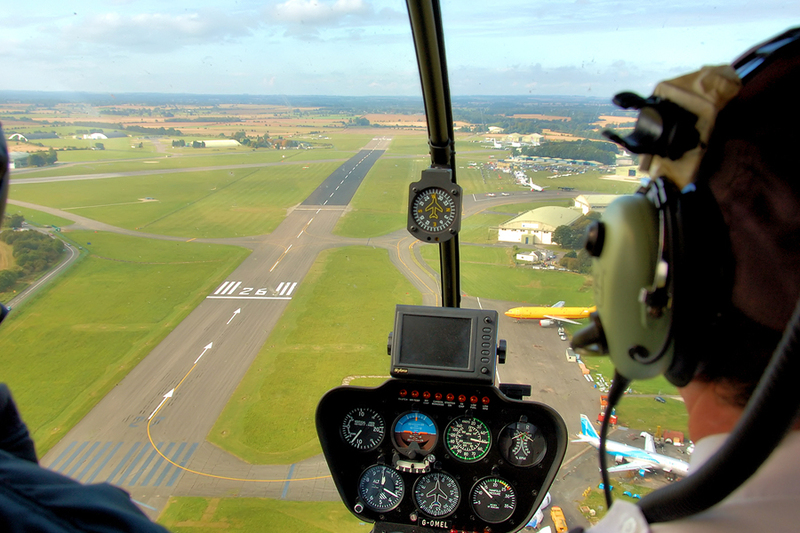 After a brief introduction to the helicopter and safety conditions you are already comfortably seated in chairs and you can start. * Capacity helicopter 3 people. ** If you buy a ticket for one person, the company Icarus AG Ltd. reserves the right to transfer the agreed date of the flight to another date, in the case of unfulfilled capacities aircraft at an elected date. A new date will be communicated to the client in advance of the flight.